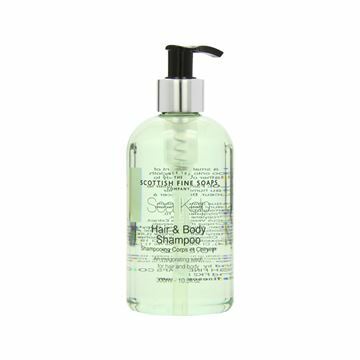 This spa inspired foam hand soap and showerwash offers luxurious foam lather and an appealing citrus ginger fragrance. 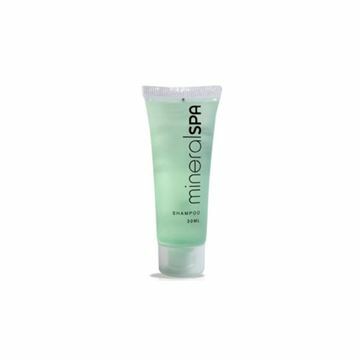 It is a vivid citrus colour and is enriched with moisturisers, natural extracts and skin conditioners, delighting users while supporting a healthy environment. 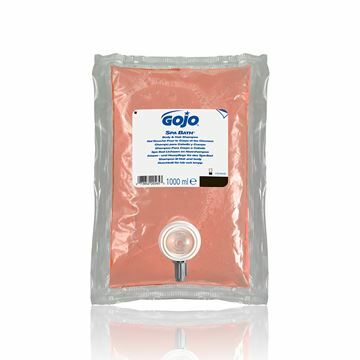 This refill is made with Gojo Smart-Flex™ Technology. 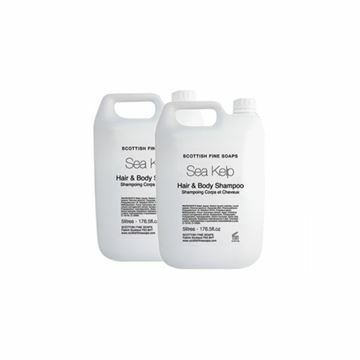 Luxurious, enriched formula for hands, hair and body. Ideal for use in health clubs and fitness centres. Pleasant herbal fragrance. 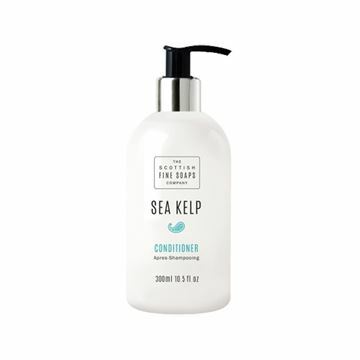 Infused with nutrients and delicately fragranced with a fresh, costal scent, this Sea Kelp Conditioner will leave your hair feeling nourished, silky-soft and healthy. 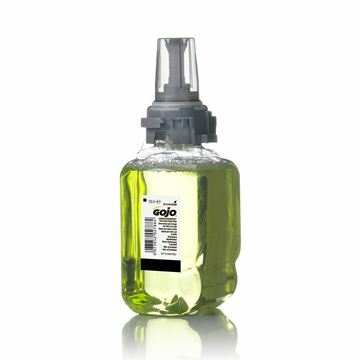 A refreshing essential oil with an aromatic eucalyptus fragrance - the ideal product to enhance your sauna and steam rooms. Contains natural eucalyptus globulus oil.